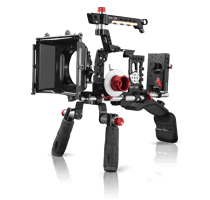 Increased stability and manoeuvrability of your camera rig with the 4 axis Push-Button magic arm with 3/8-16 mounting screw. 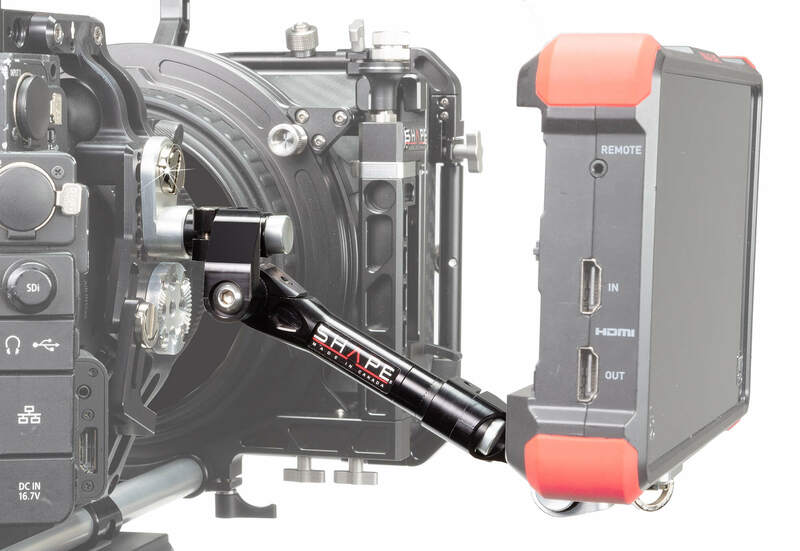 This Push-Button Arm is the perfect device to mount your monitor to your camera rig. It allows precise and quick adjustments of your camera monitor with the help of the Push-Button technology. SHAPE is well known for its Push-Button handles, now used by so many professionals in the industry. Their patented technology allows the user to make quick and easy adjustment by simply pressing the button.  Doing so, you are allowed 360 degrees of rotation to place the handle in the best position for your use. 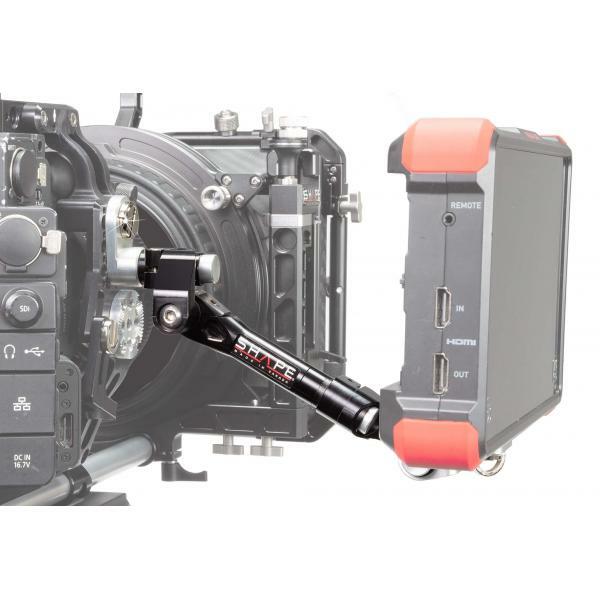 On this device, the camera support arm features 4 Push-Buttons, allowing you to make vertical and horizontal positioning adjustments of the camera accessory from the top or the bottom of the arm. 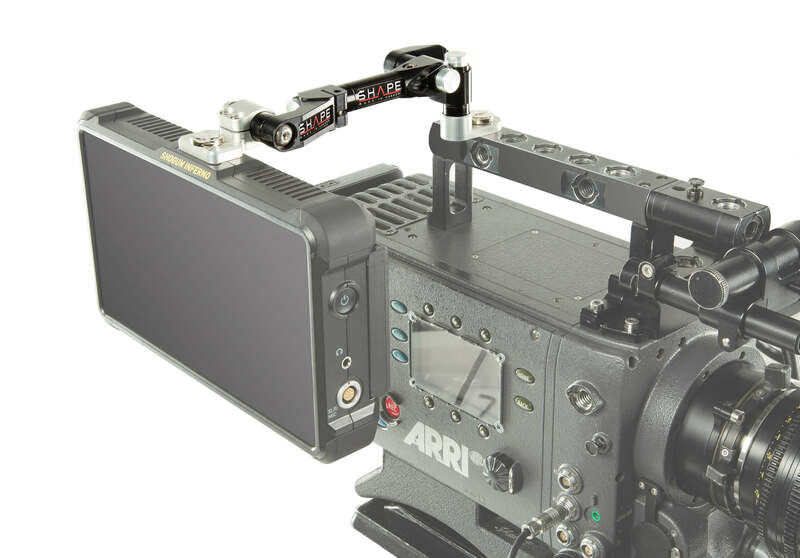 The arm can be used for supporting accessories such as a monitor, a view finder, a microphone, a camera light, etc. 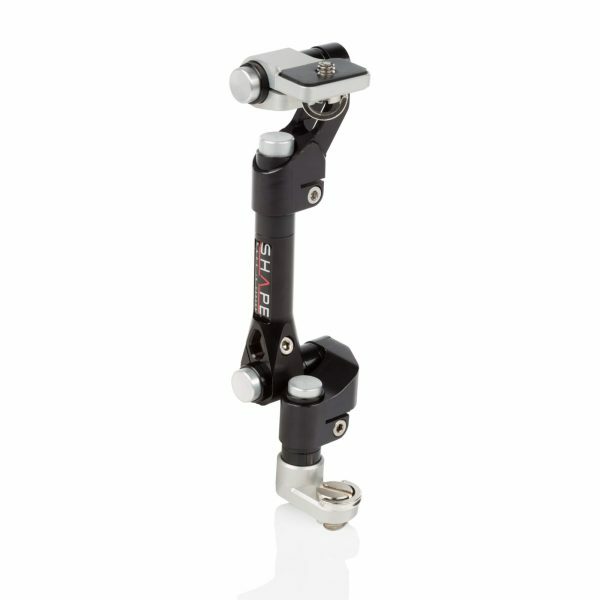 The 1/4-20 screw is mounted with a “bracket” allowing you to manually fix the accessories to the arm without a tool. 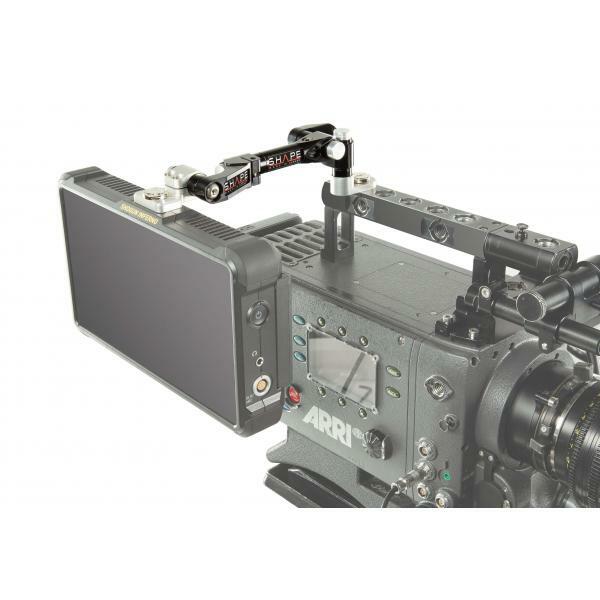 The bottom section of the device features a 3/8-16 screw allowing you to easily mount or dismount the arm to your camera rig.